 Suitable for mounting under, in or above kitchen cabinets, shelves, display cabinets, bookcases, etc. 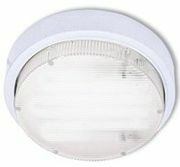  May be recessed or surface mounted with pattress supplied. 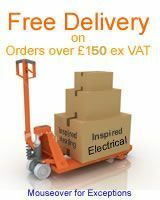  Lights supplied with 2m of cable for connection to the AU-LED16T Constant Voltage LED controller.  NON-REPLACEABLE LEDs with up to 30,000 hours life makes fittings ideal for inaccessible locations. PLEASE NOTE: SUPPLIED PRODUCT WILL BE IN POLSIHED CHROME FINISH UNLIKE ILLUSTRATION.